art and craft of dry stone walling. The Stone Trust Inc. is a rapidly growing registered 501(c)3 nonprofit organization that provides education, training, and consulting services. We advocate for the preservation of existing dry stone walls and promote using the correct structural standards for the construction and restoration of dry stone walls. 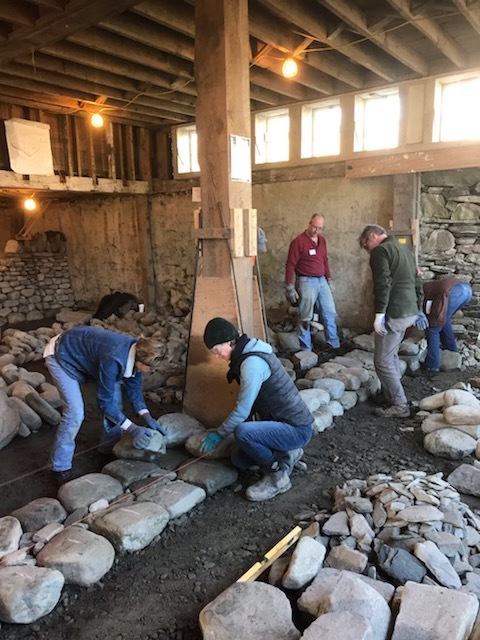 The Stone Trust organizes its curriculum to incorporate the world-wide industry standards developed by the Dry Stone Walling Association of Great Britain (DSWA-GB). 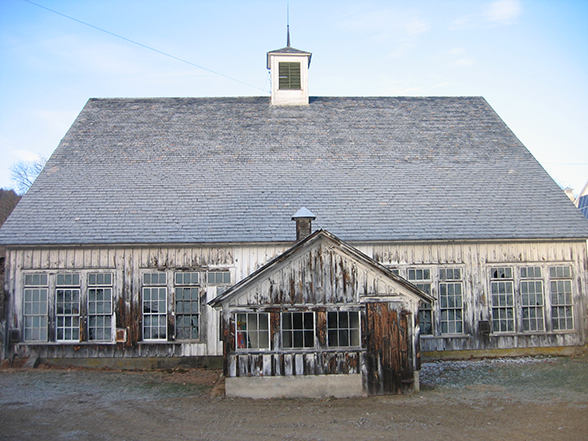 Certified DSWA-GB instructors and examiners facilitate workshops and certification tests at The Stone Trust Center. 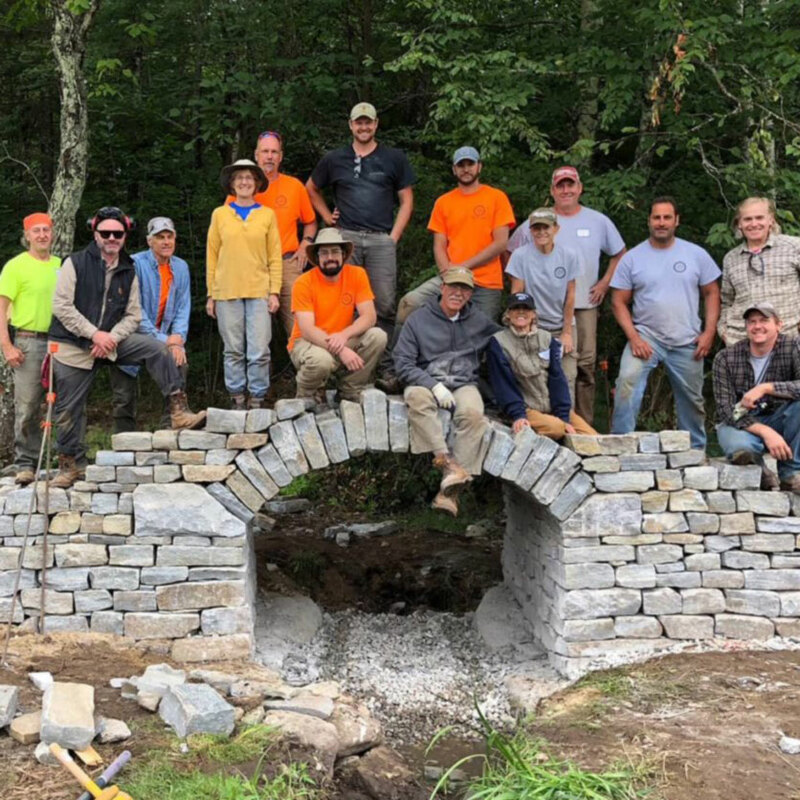 The Stone Trust also provides consulting services for projects involving dry stone walls, book and tool sales, custom workshops, and much more. 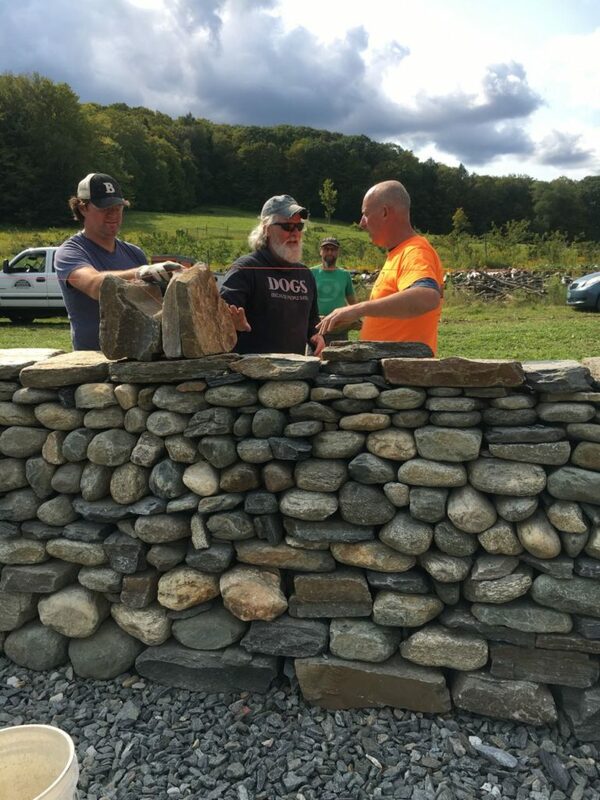 The Stone Trust is proud to be a resource of dry stone walling for homeowners, contractors, designers, and government agencies. We share our excitement with all dry stone wall enthusiasts!